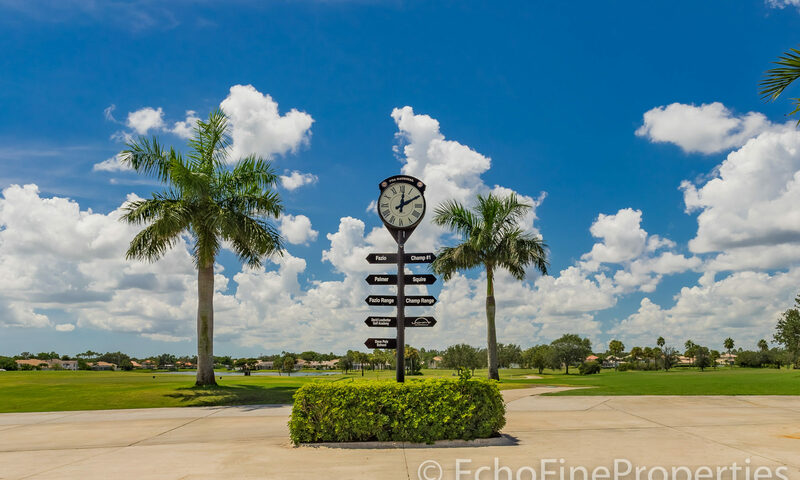 PGA National is a world-renowned golfing community, located in Palm Beach Gardens, Florida. 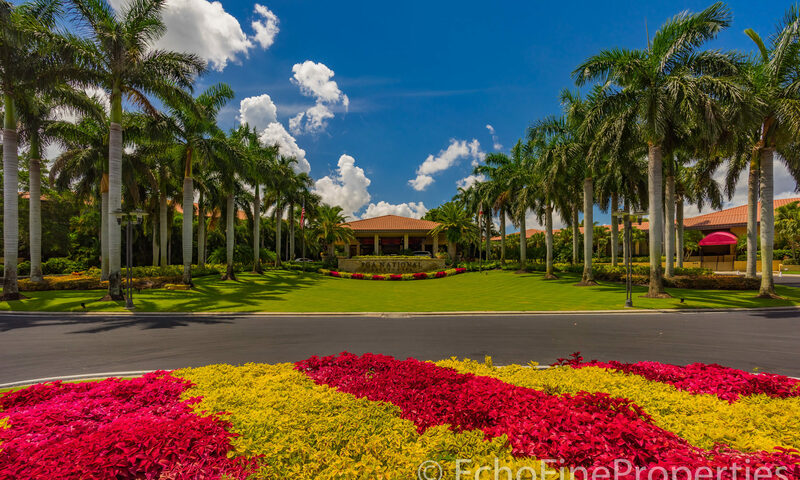 Owners of PGA National homes are part of an exclusive community that offers services you’ll only find at the most distinguished resort clubs. 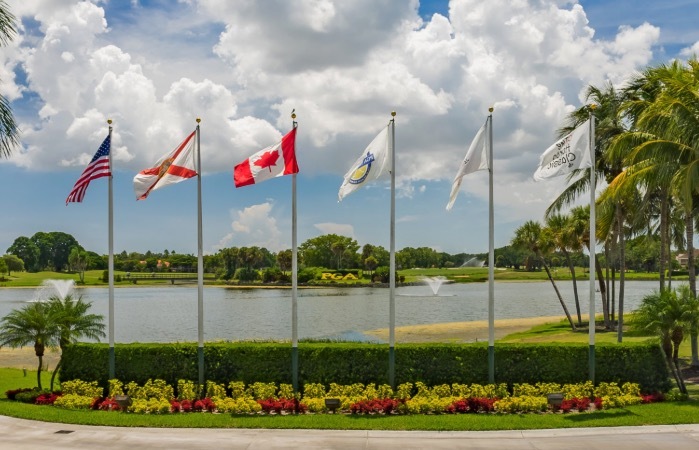 PGA National’s excellence has not gone unnoticed; the Club Leaders Forum selected PGA National as a 2003 Platinum Club of America as well as ranking in the top 4 percent of America’s private clubs in regards to excellence. 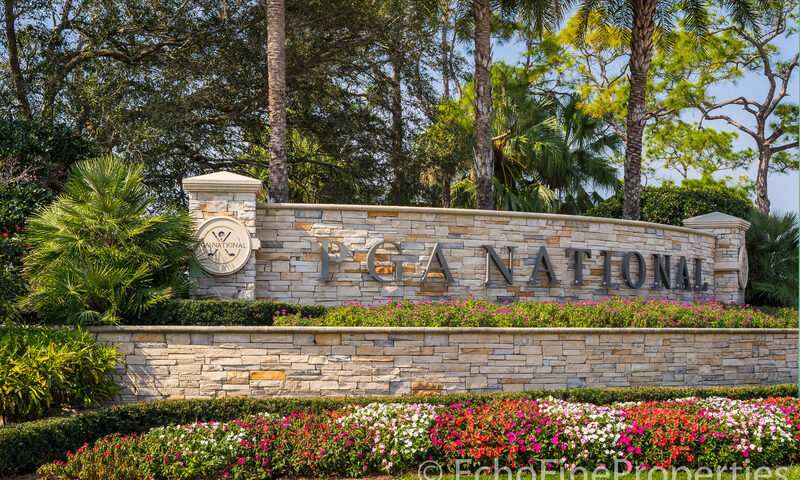 PGA National is the home base of the PGA National, which hosts the Honda Classic every March. In 1983 the Champion course hosted the Ryder Cup, and went on to host the PGA Championship in 1987. 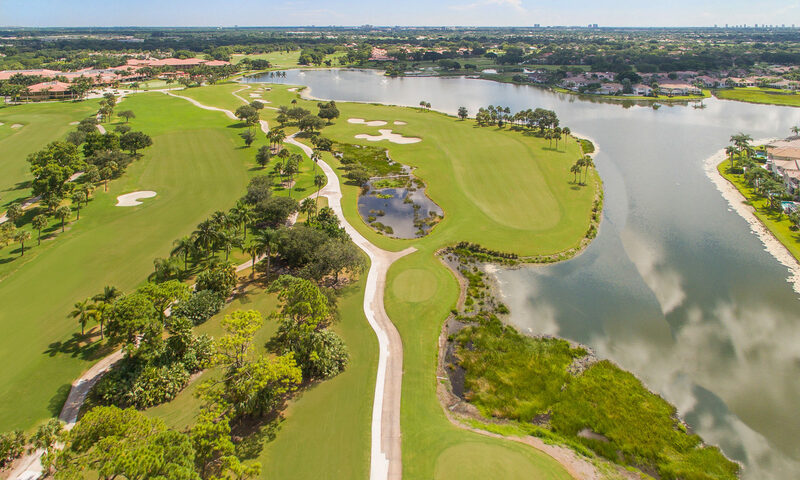 The amenities of PGA National are second-to-none, and include five championship 18-hole golf courses, a 32,500 square-foot health and racquet club, five-lane lap pool, and full-service spa. 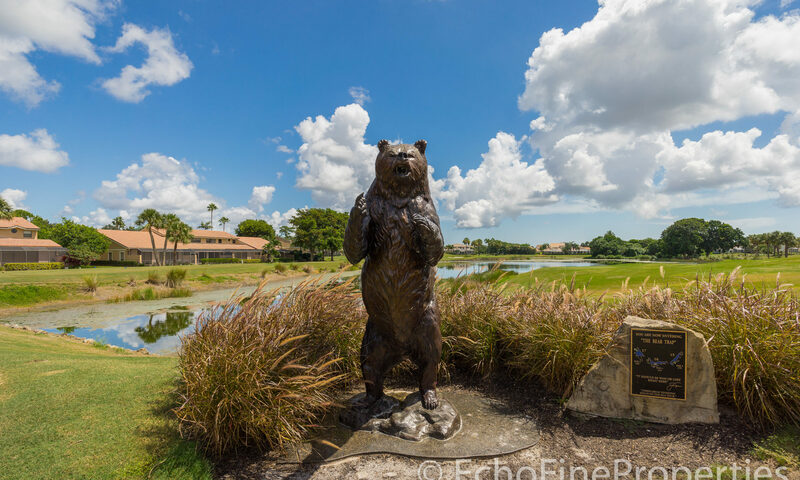 Many individual communities within PGA National also have their own pools and parks. 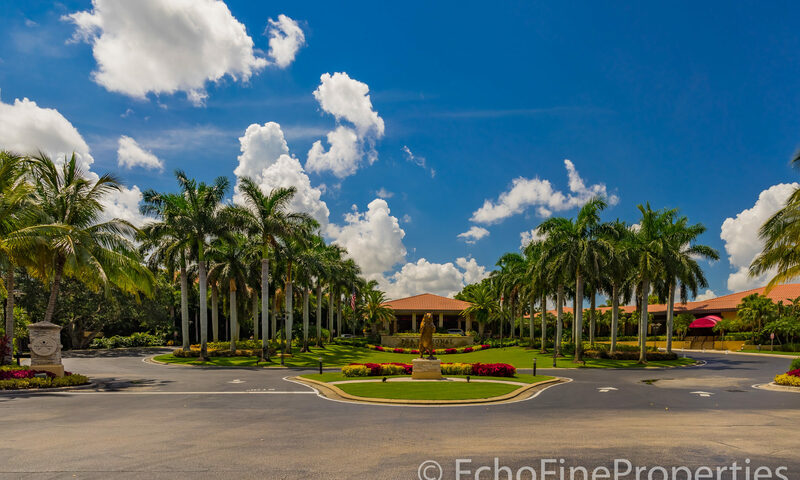 The private state-of-the-art sports and racquet club spans 33,000 square feet and has recently undergone a $4 million upgrade. Inside the spectacular club you will see huge floor to ceiling windows that offer views of the tennis facilities. 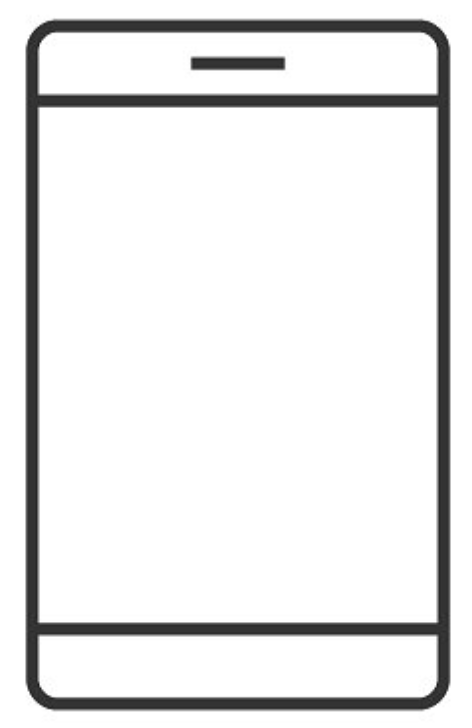 There are 18 Har-Tru courts, and one full sized hard court. 12 are lighted for night play. 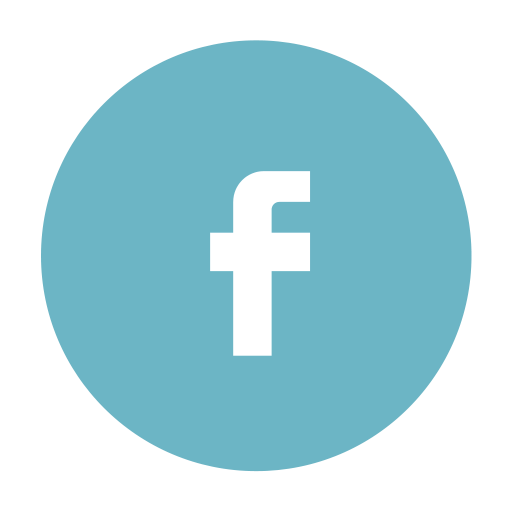 There are USPTA professionals on staff, who are on hand to help you improve your game. 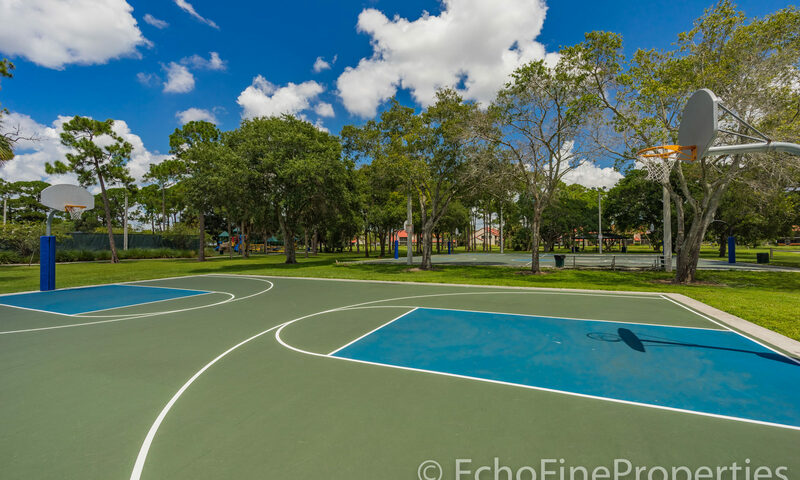 There is also an indoor racquetball and handball court, which can be converted into an indoor volleyball court. In the gym you will find the very latest in modern equipment including treadmills, elliptical machines, free weight area, and bikes with their own individual TV monitors. 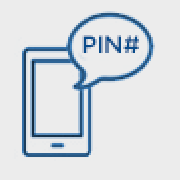 Professionally certified personal trainers are on staff for private tuition, and to host the many courses and lessons. 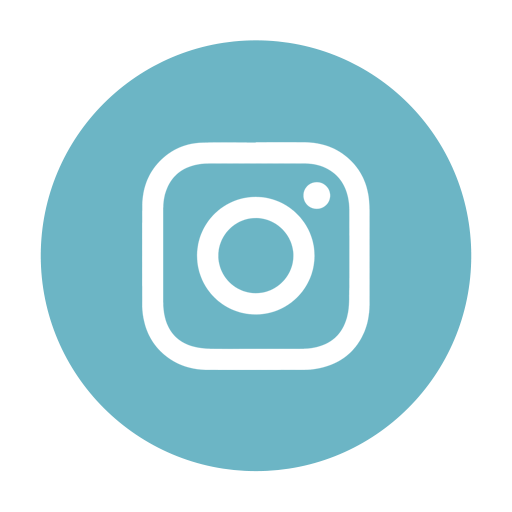 There are in fact over 45 classes per week — choose from yoga, Pilates, Zumba, belly-dancing, and much more. 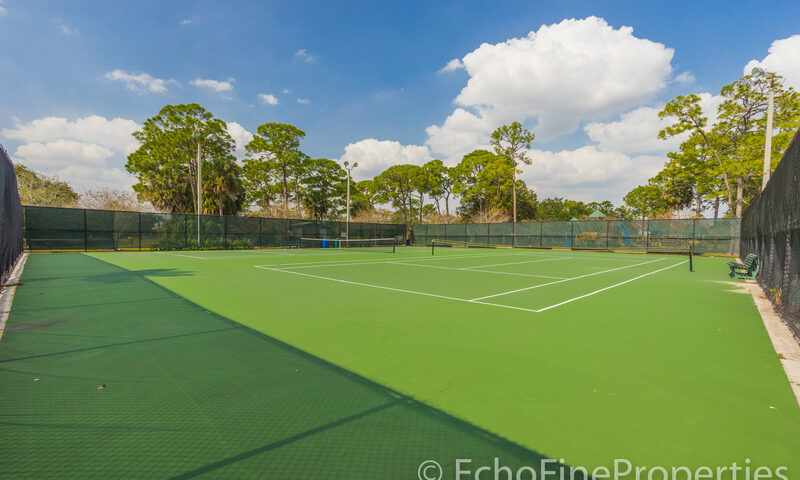 In this outstanding facility you will also find a five-lane saltwater lap pool, beautifully manicured croquet lawns, and pickle/paddle ball courts. The gorgeous spa offers luxurious services along with a sauna, whirlpool, and the ‘waters of the world’ attraction — a selection of 9 outdoor mineral pools with soothing salts from around the world. 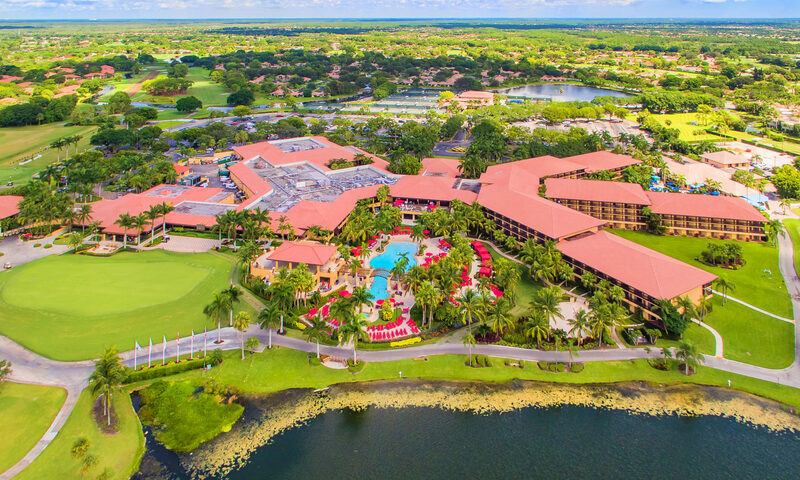 All of this is exclusively for the use of PGA National members and their guests. 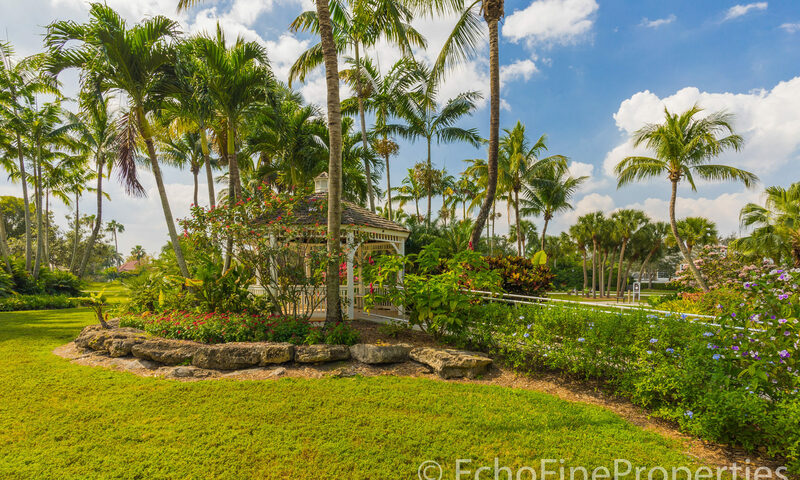 The resort contains several dining options, and a grand 3000 square foot terrace for lunches, events, and corporate parties. Here you can enjoy a cocktail with a beautiful view of the golf course and pool. The 2,200 square foot PGA National golf shop has actually been included in Golf World’s 2012 “100 Best Golf Shops” for retail and service excellence. 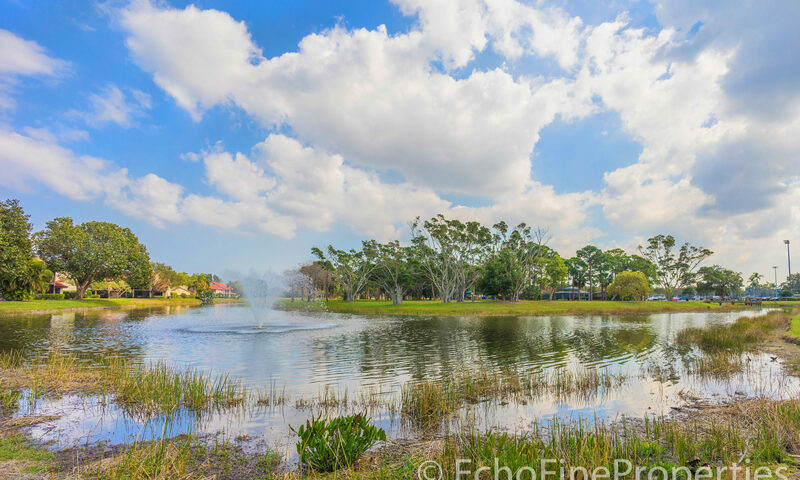 The community is conveniently located in Palm Beach Gardens from PGA Boulevard south to Northlake. 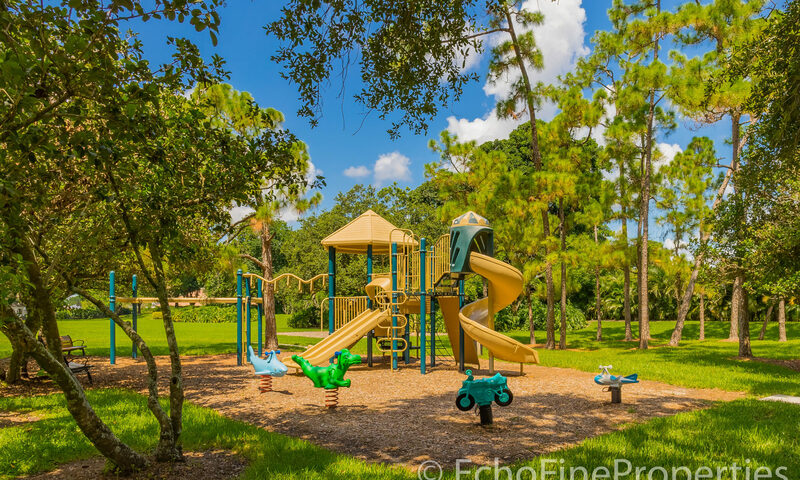 The county has A-rated public schools, some of the finest private schools in the country, and plenty of things to do with the kids outside of school. 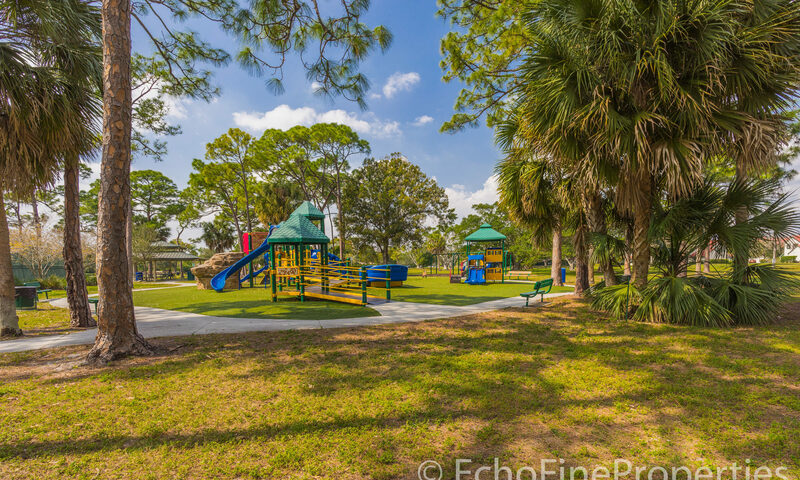 Enjoy a picnic and kayak along the Intracoastal Waterway at the Burt Reynolds Park. Or visit the Blowing Rocks Preserve to swim and snorkel from the protected beach and learn more about endangered species in the education center. 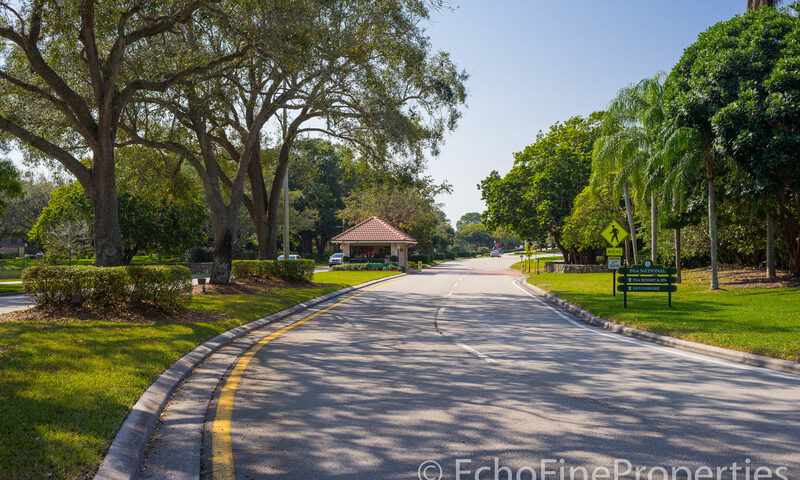 The Lion Country Safari, Palm Beach Zoo, and Loggerhead Marinelife Center are excellent days out for the whole family. 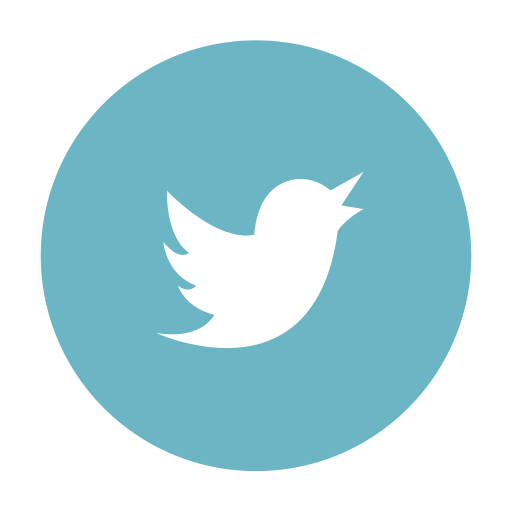 There are plenty of local activities for adults to enjoy too! 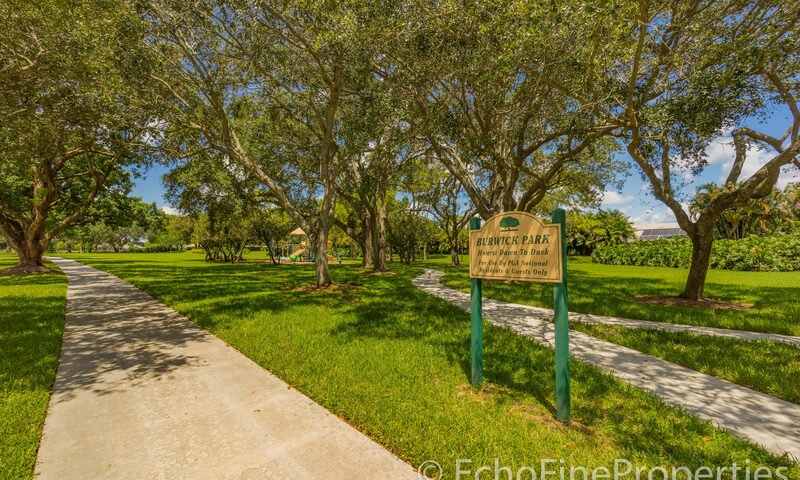 Excellent shopping can be found locally at CityPlace, The Gardens Mall, Legacy Place, PGA Commons, and Worth Avenue. The Gulf Stream is a fishing paradise, and direct access is easy through the Jupiter Inlet. 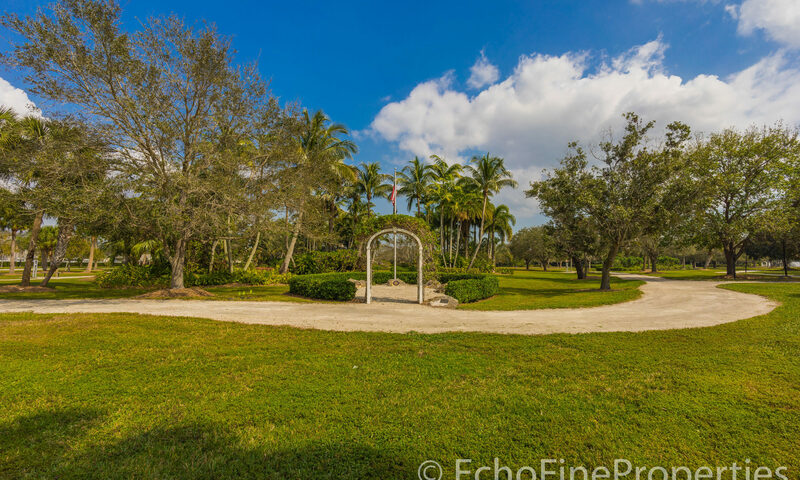 You can also explore the historic Jupiter Lighthouse and museum. More culture can be found at the Flagler Museum, Maltz Theater, and the Norton Museum of Art. 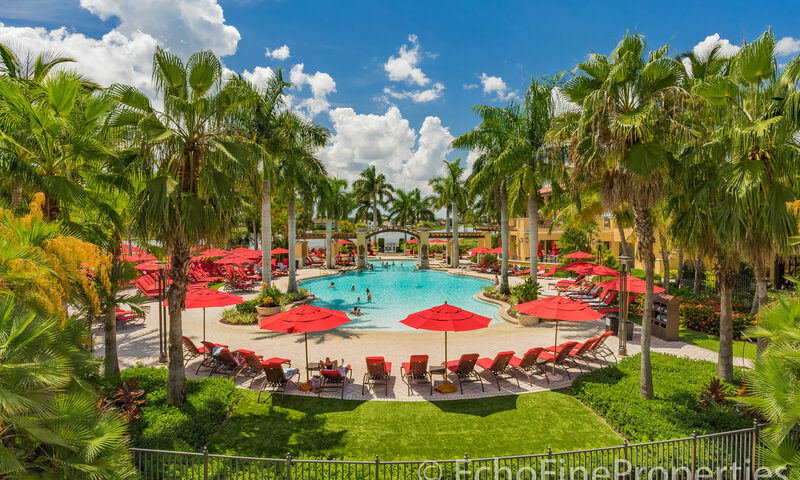 In the evening you can enjoy performances at the Kravis Center, or wander down Clematis Street where you will find restaurants and bars, and live street performances during the famous weekly ‘Clematis by Night’. 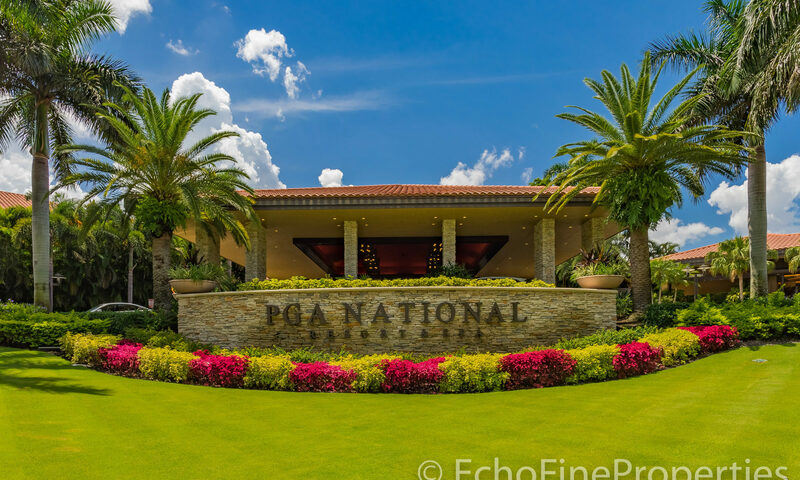 PGA National offers easy access to Palm Beach International Airport, as well as the I-95. It is situated at the entrance to the Florida Turnpike. 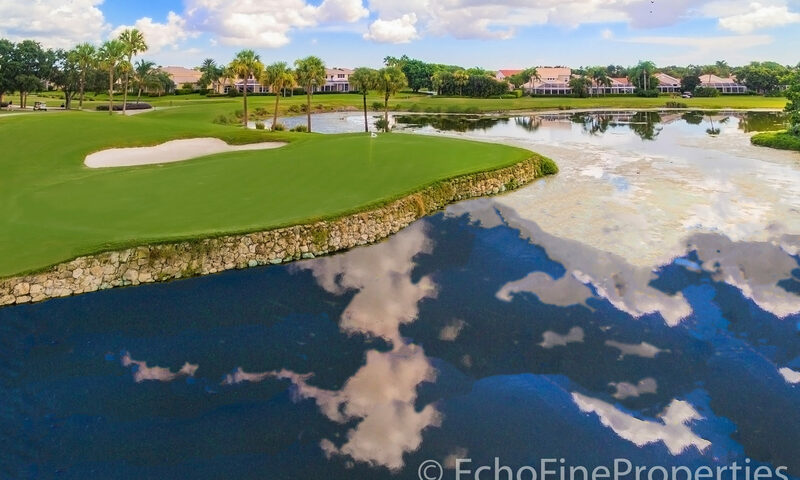 Search Echo Fine Properties’ PGA National real estate listings and explore the possibilities of owning one of the luxurious and noble PGA National homes for sale. 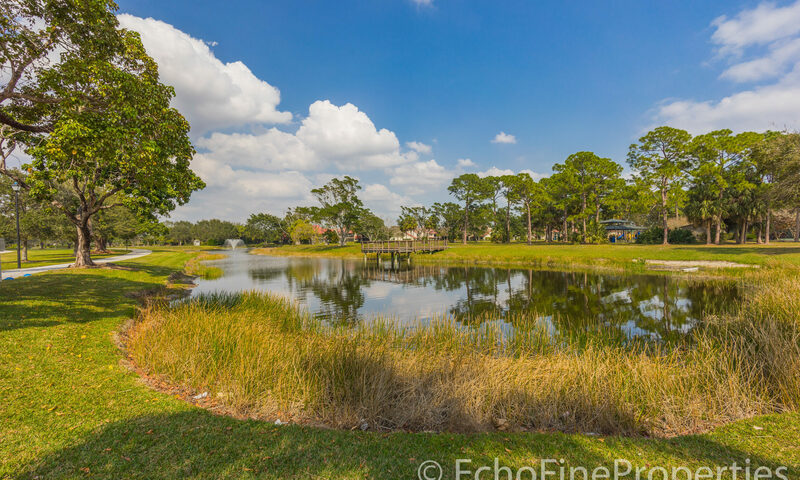 See why so many call this community a paradise and how you can become a homeowner of PGA National real estate. 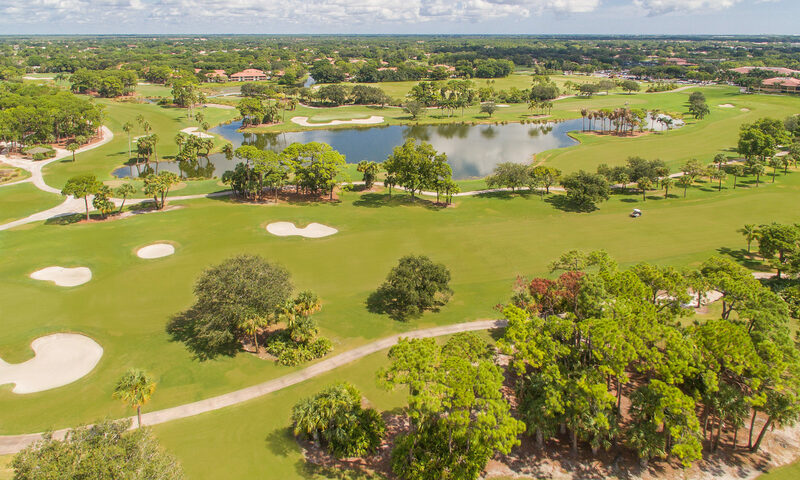 From affordable, modest one-bedroom condos to elaborate, 5,000 square-foot estates, the options of PGA National homes are plentiful. 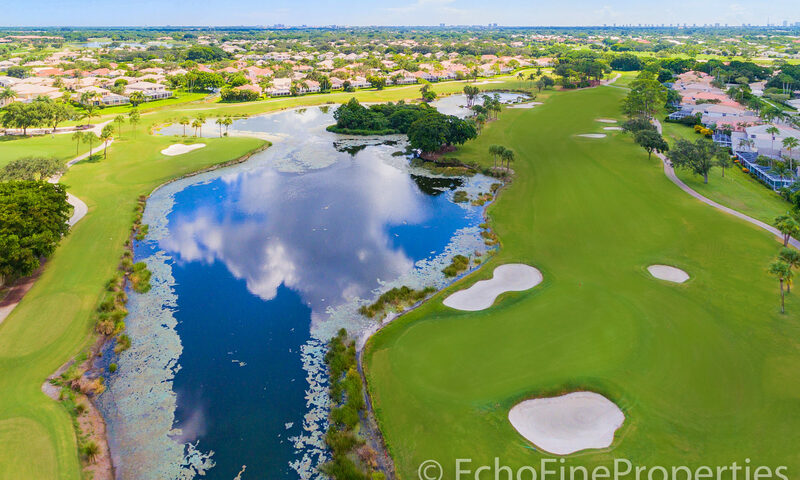 Whether you are a Palm Beach local or relocating to the area, call us and let us help you find your next home by finding the ideal piece of PGA National real estate. 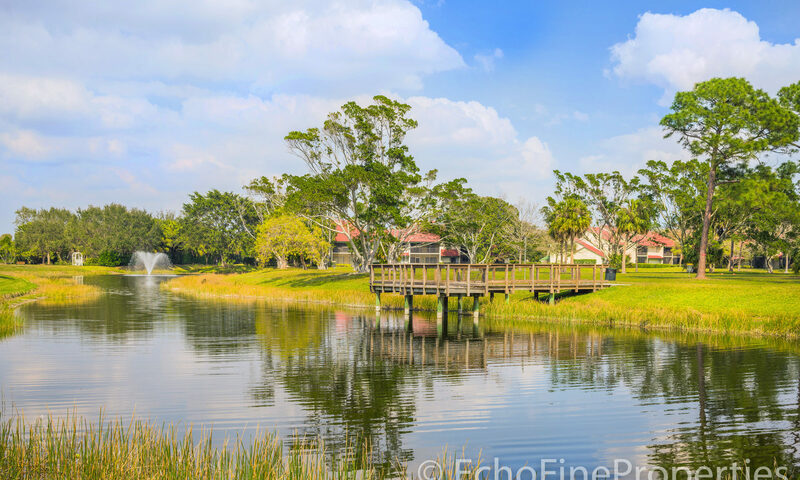 I am interested in learning more about PGA National homes.